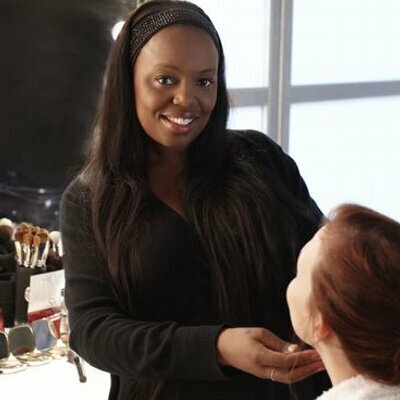 In case you weren’t aware, the world’s most sought-after makeup artist, Pat McGrath, has a makeup brand under her name! 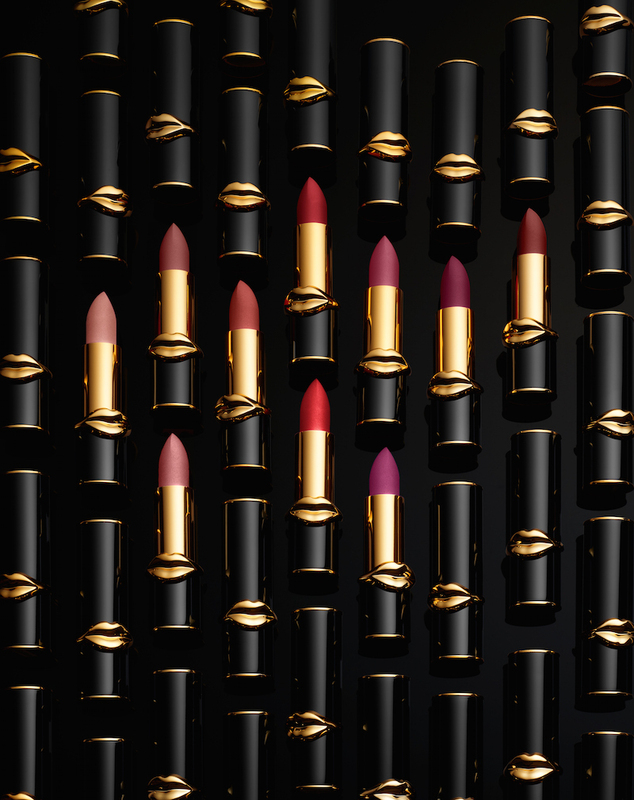 Pat McGrath Labs’ products are highly raved about, from extremely pigmented eyeshadows to lipsticks in explosive colours. And we have some great news for everyone: Pat McGrath will be launching online at Sephora from 6 Dec! Adored by both consumers and experts in the beauty industry, Pat McGrath is the reigning makeup artist, who has worked with top models like Gigi Hadid and Naomi Campbell. And in 2015, McGrath launched her very own label. The very first item, a limited-edition pigment called Gold 001, sold out in six minutes. The amount of passion and commitment poured into her work proves that McGrath worked her way to the top. Truly deserving of the title ‘Most Influential Makeup Artist’! “Praised by Anna Wintour as the most powerful woman in beauty, Pat McGrath has elevated the art of makeup for decades within the fashion industry’s most demanding environment,” says a Sephora spokesperson. 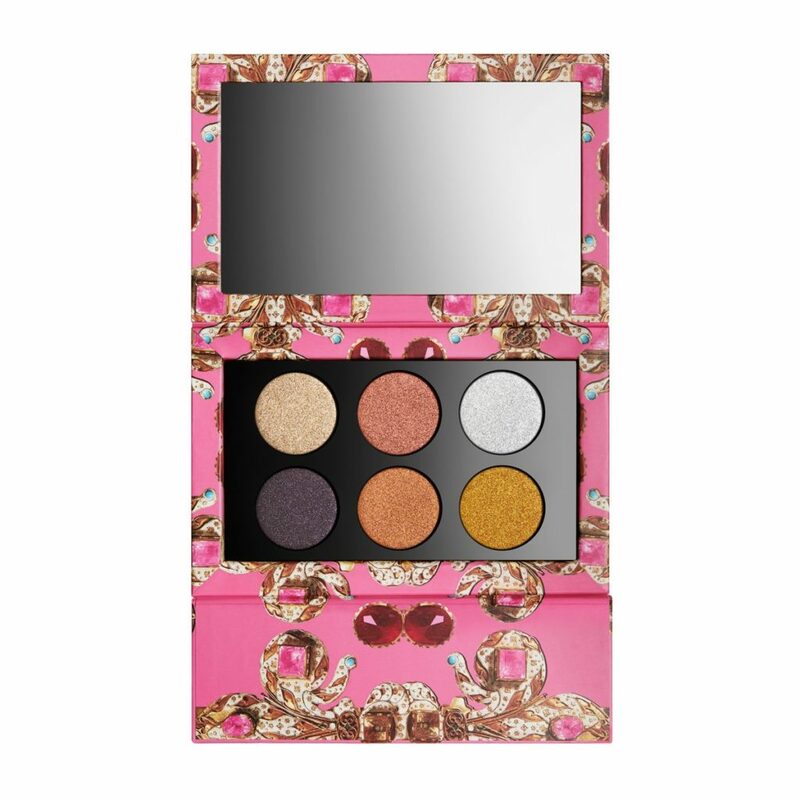 Now, you can get your hands on Pat McGrath Labs’ makeup, and we have Sephora to thank for that. Time to stock up on your holiday palettes and highlighters! 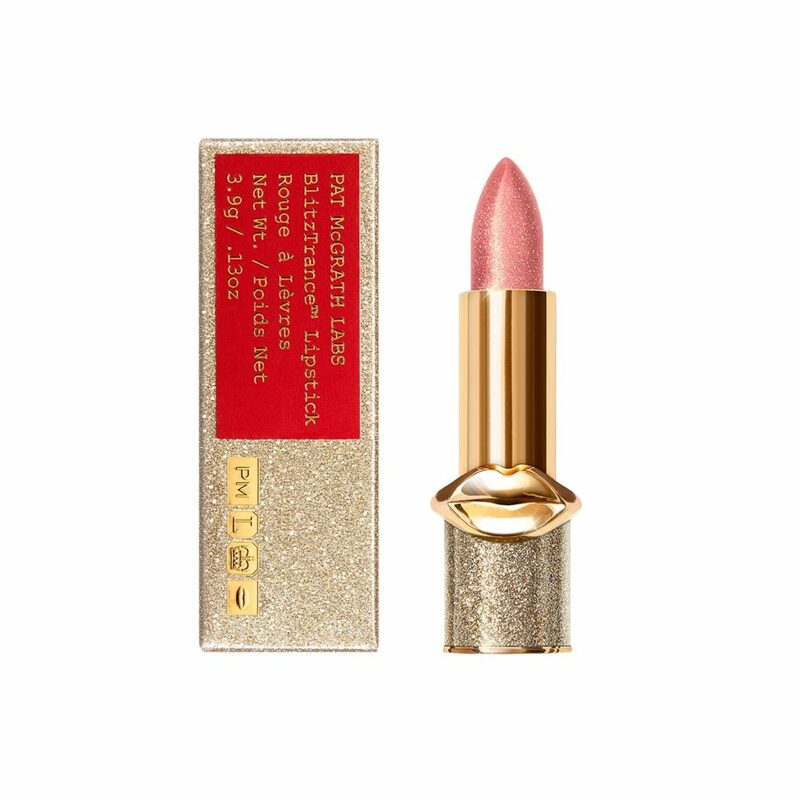 This glitter bomb of a lipstick melts on your lips and glides smoothly to give it an ultra-glow. Creamy textures and pigmented metallic shades. What more can you ask for? This lightweight formula grants a silky lustrous shine on your skin, making you look angelic/aliengelic. Your choice! 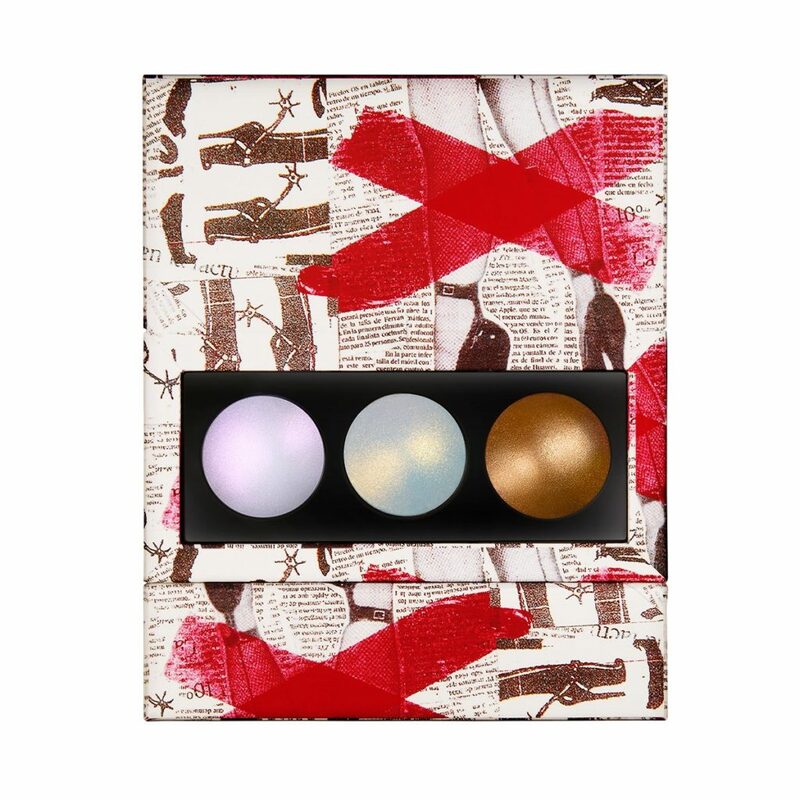 From now till 6 December, earn 3x points on your Sephora Beauty Pass with any purchase of a Pat McGrath Labs item. Simply swipe up on Sephora’s IG stories on Pat McGrath and enter your email for a promo code! Pat McGrath Labs launches online on 6 December and in-stores in the first quarter of 2019.